What if HTC started making luxury smartphones? 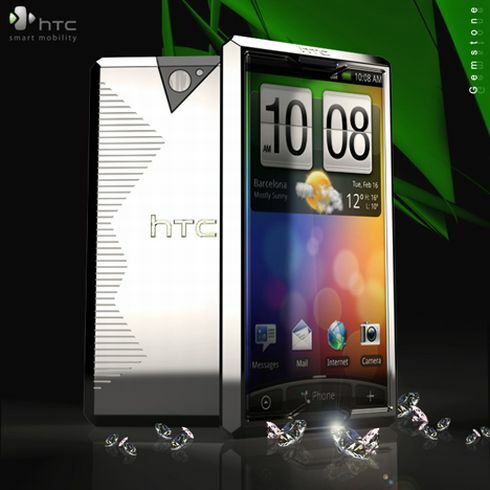 Designer Sylvain Gerber sees this as possible and proves with a brand new concept phone, the HTC Gemstone. 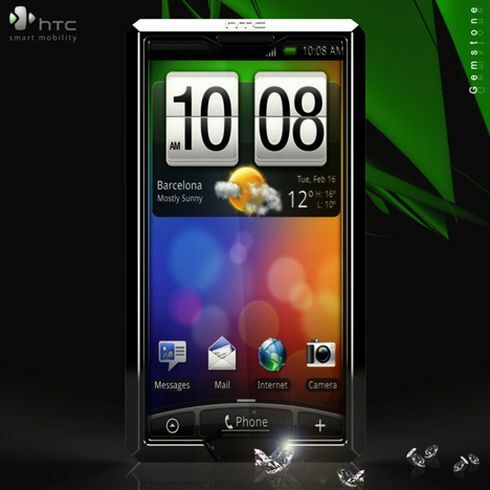 This is an Android phone with an AMOLED screen and borrowing design elements from HTC Touch Diamond 1 and 2. The metal shell at the back and overall look of the device make it a luxury item and we wouldn’t be surprised if a gem or two made its way onto the handset. 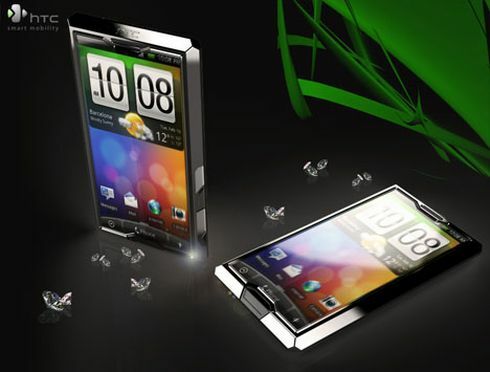 An animated graphic is engraved on the back of the smartphone, resembling the shape of gemstones. Pretty neat, right?